The air compressor will rack up the most hours of any tool on your service truck. Having the right compressor is critical to a productive mechanic. There are 5 main styles of truck mounted air compressors: Hydraulic Piston, Hydraulic Rotary Screw, Gas Powered, Combo Units and Underhood. 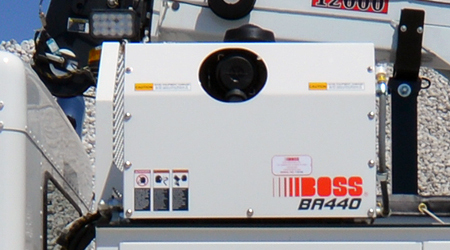 Click Here for Comparison of Truck Mounted Air Compressors.